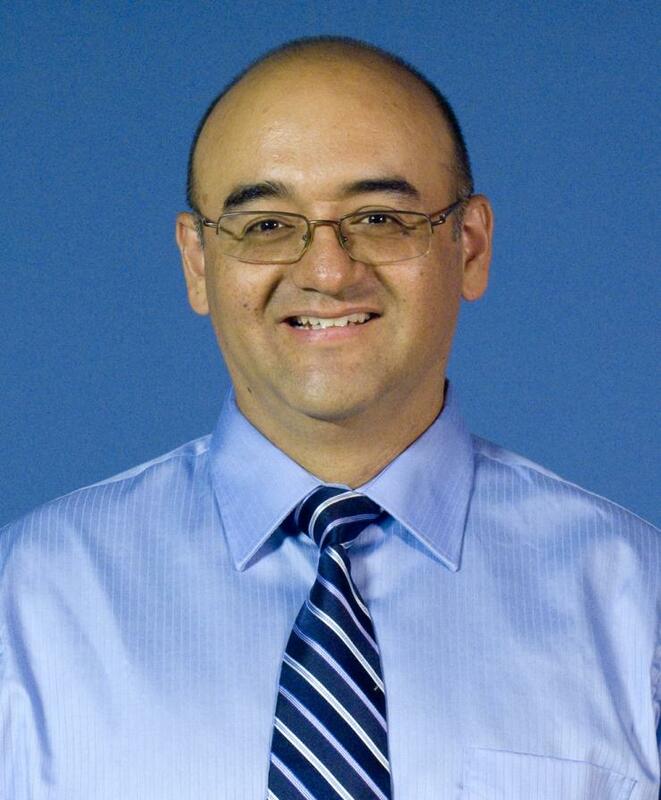 Santiago Grijalva has been named to the Federal Smart Grid Advisory Committee of the National Institute of Standards and Technology (NIST) for a three-year term. This committee advises the director of NIST on roadmaps, frameworks, and standards for the implementation of the smart grid in the United States. They advise NIST on smart grid standards, priorities, and gaps, as well as provide input on the overall direction, status, and health of smart grid implementation by the smart grid industry. Grijalva is the Georgia Power Distinguished Professor in the Georgia Tech School of Electrical and Computer Engineering (ECE). He has been a member of the ECE faculty since 2009 and is the director for the Advanced Computational Electricity Systems Lab, where he and his team conduct research on real-time power system control, informatics, economics, and renewable energy integration in power.